The founding of America took place during a time of great inequality. Heck, all of the Founding Fathers and members of the Continental Congress had one thing in common – they were all wealthy, white, and male. Although they took strides to eradicate social class hierarchy when they set the framework for the new United States, they did not intend to address issues of racial or gender inequalities. They lived at a time when women had little rights and were viewed as incapable of making rational decisions. Abigail Adams, the wife of America’s second president, John Adams, had her own strong opinions that she often voiced. Her beliefs, although they ran counter to the societal norms of colonial times, makes her America’s first feminist. 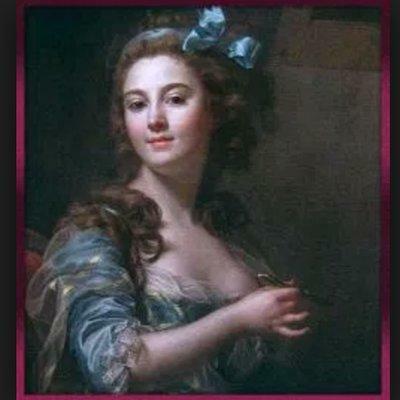 With her husband, John, busy setting up a new country or in Europe on diplomatic trips, Abigail was often left to run the Adams’ farm by herself. She was outspoken against the institution of slavery and, unlike many of the other Founding Fathers, she and John Adams never owned slaves. Instead, Abigail hired workers to help her as needed, but she feed livestock and worked in the fields herself. She took care of the family finances, doing a better job at it than her husband did. She also added acreage to their farm by purchasing additional land. In fact, her real estate investments helped the family finances. But she had an eye for the market. When her husband, John, away in Philadelphia, told her to invest in more land, she ignored him. Instead, she invested in public securities that turned a hefty profit. Abigail herself never attended a formal school, but she was motivated to learn on her own. She was a voracious reader, excelled at math, and had a keen interest in politics and world affairs. War…both the Revolutionary War and the War of 1812…closed the public schools so Abigail home-schooled her five children. She advocated that public education should be available for girls as much as for boys. With an education, she believed that girls would be an asset to society, to their husbands, and to their children. 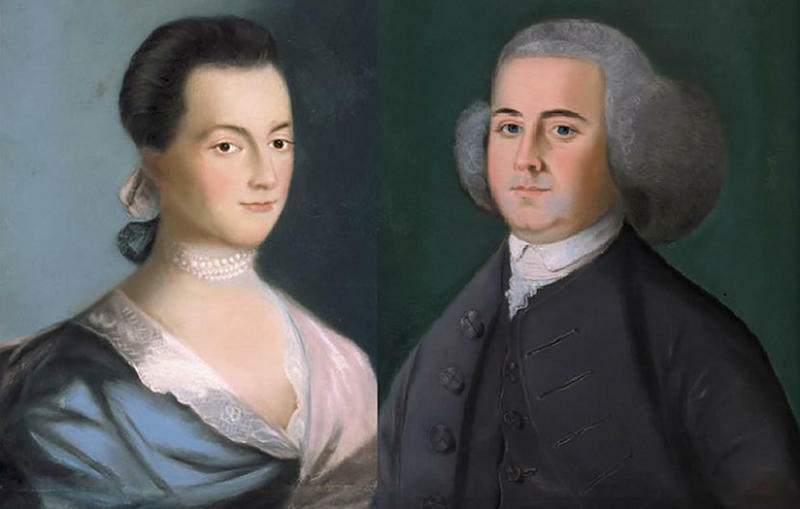 Although John and Abigail Adams spent much of their married life apart, they kept in touch via letters. More than a thousand of their letters remain and offer us a glimpse into their marriage. They show us that Abigail was not a subservient, helpless wife…she was a strong, independent woman with progressive ideas. When John Adams was away working on establishing the framework for the new nation, he often sought Abigail’s input on issues. And she was quick to offer her advice and feedback. It is clear from their correspondences that John respected and valued Abigail’s opinions and that he saw her as his intellectual equal. 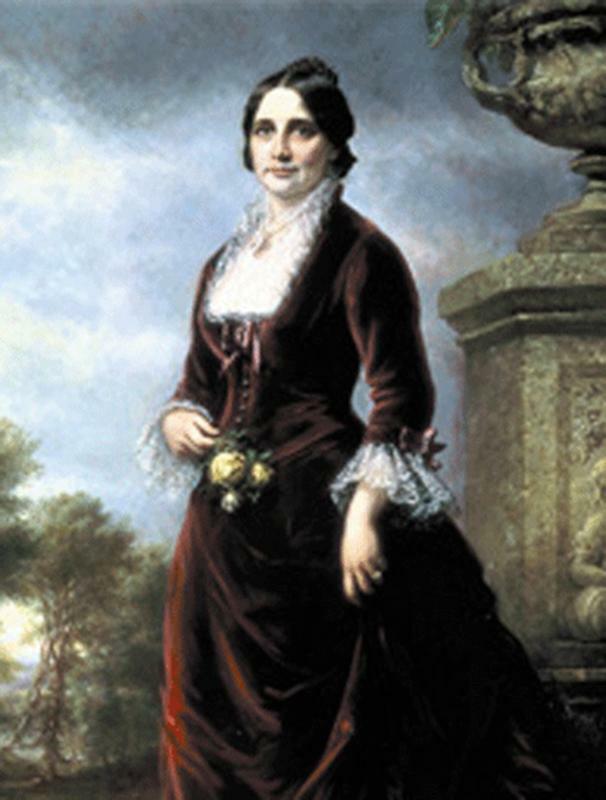 When John Adams became the second president of the United States, Abigail was thrust into the role of First Lady. The Adams moved into the presidential mansion, what we now call the White House, which was still under construction. 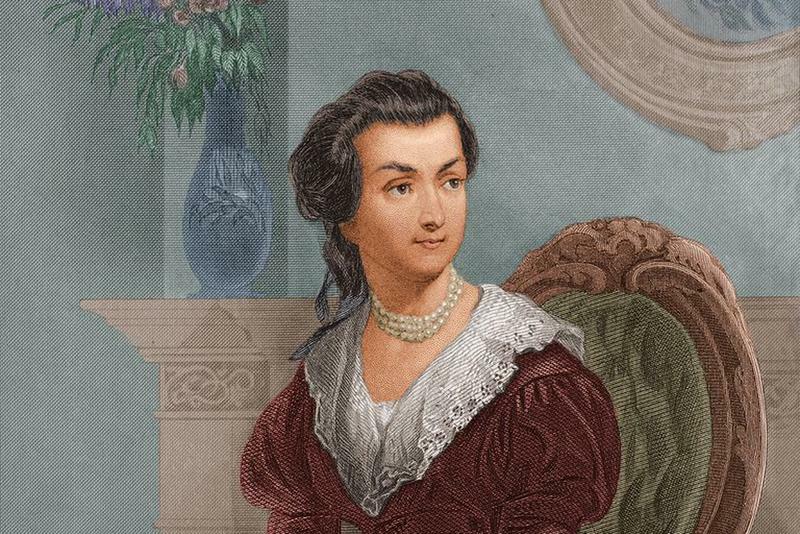 Like Martha Washington before her, Abigail Adams served as hostess to numerous dinner parties that were attended by other statesmen and leaders. But unlike Martha Washington, Abigail found it difficult to hold her tongue when the men starting talking politics. Although some secretly thought she was brash and abrasive, Abigail was passionate about politics and was able to back up her arguments with solid logic. 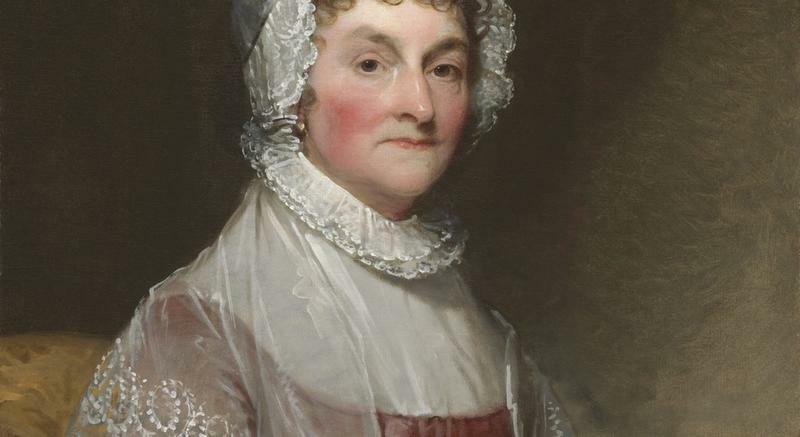 During the presidency of John Adams, several people referred to Abigail Adams as ‘Mrs. President’ or the “Presidentress”…all nods to the influential power that the First Lady had. The letters sent between John and Abigail Adams show for certain that John needed Abigail, but that Abigail didn’t need John. Abigail was perfectly capable of running the family farm, turning a profit, making investments, and raising the children without help from her husband. John, on the other hand, was lost without Abigail. Away with the Continental Congress, John wrote daily letters to Abigail saying things like, “I cannot do this without you!”, “You must come! You must come!”, and “Come, I can’t do this!” John so often bounced ideas off Abigail that he came to rely on her opinion before he made important political decisions. 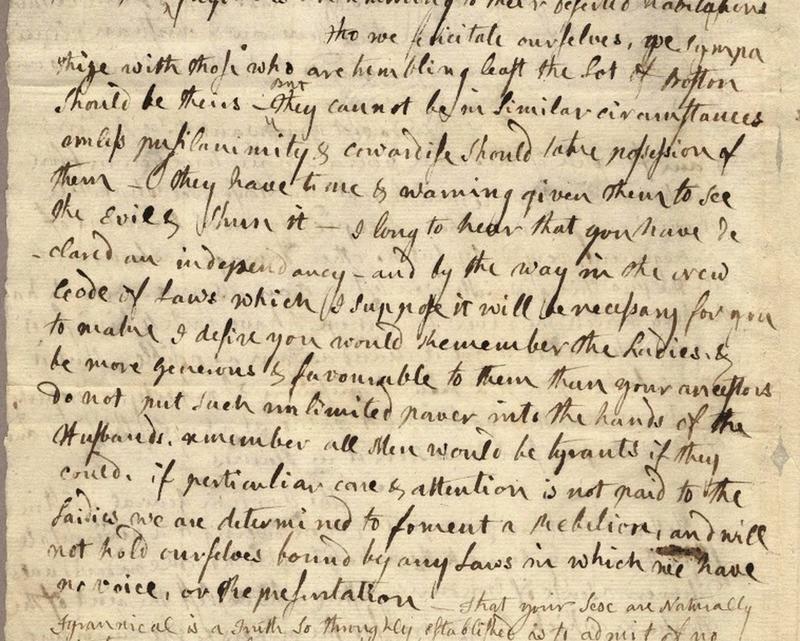 In one now-famous letter, Abigail Adams urged John Adams to “remember the ladies” when setting Constitutional laws. She wrote, “Well I suppose we will have to have to have a new code of laws and when you write those laws, remember the ladies, because all men would be tyrants if they could.” Abigail believed that women should be allowed to vote and to hold public office, but those radical ideas were generations away from happening. 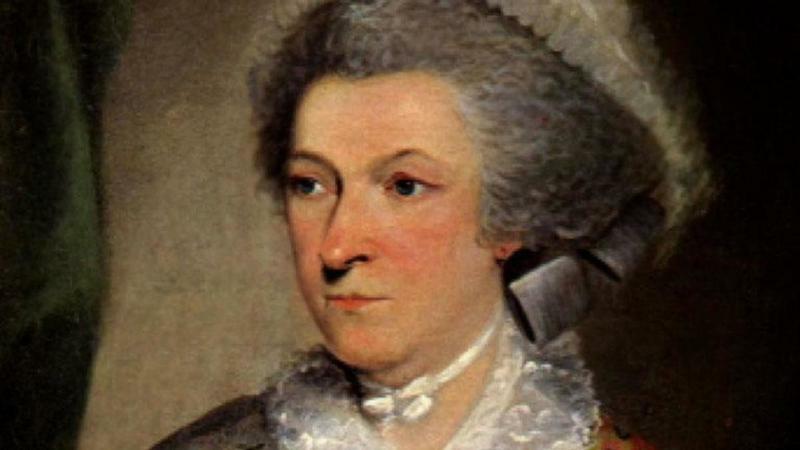 Despite the limitation of her gender, Abigail was confident that women could be effective leaders and decision makers, a concept that made her America’s first feminist.